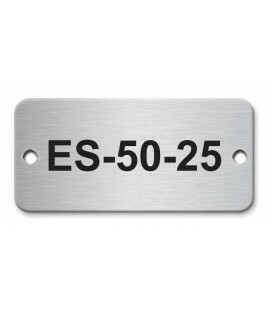 Custom Engraved Stainless Steel Circular Nameplates with a diameter of 100mm and 1mm thickness of Grade 316 stainless steel. 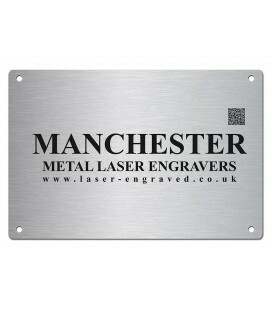 It contains 2 x 3mm holes for fixing and finished with a brush polish finish. 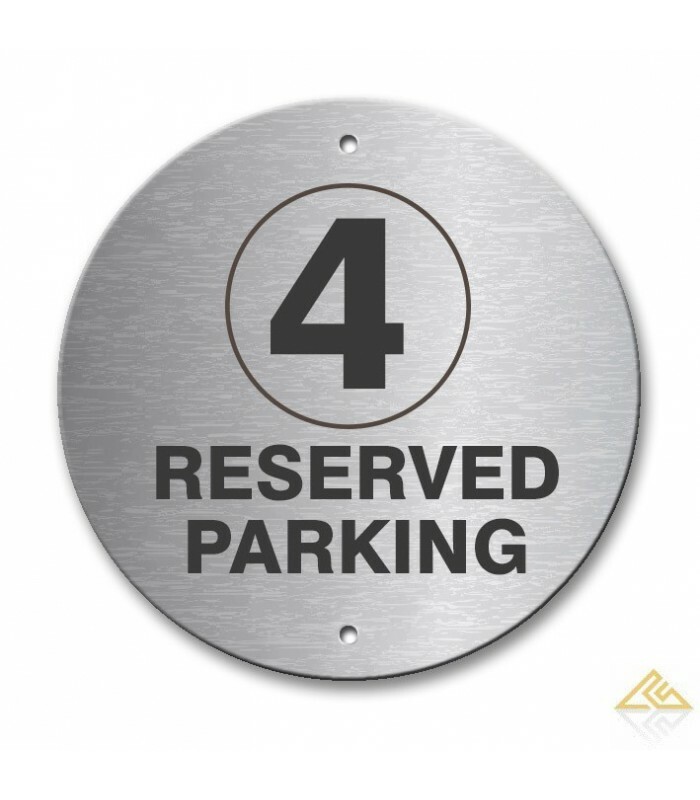 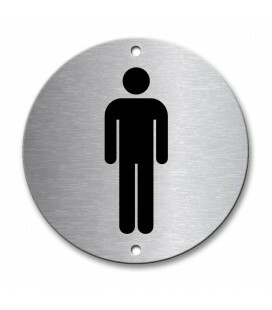 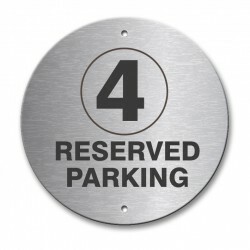 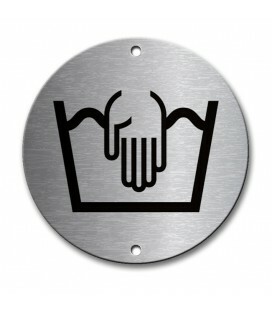 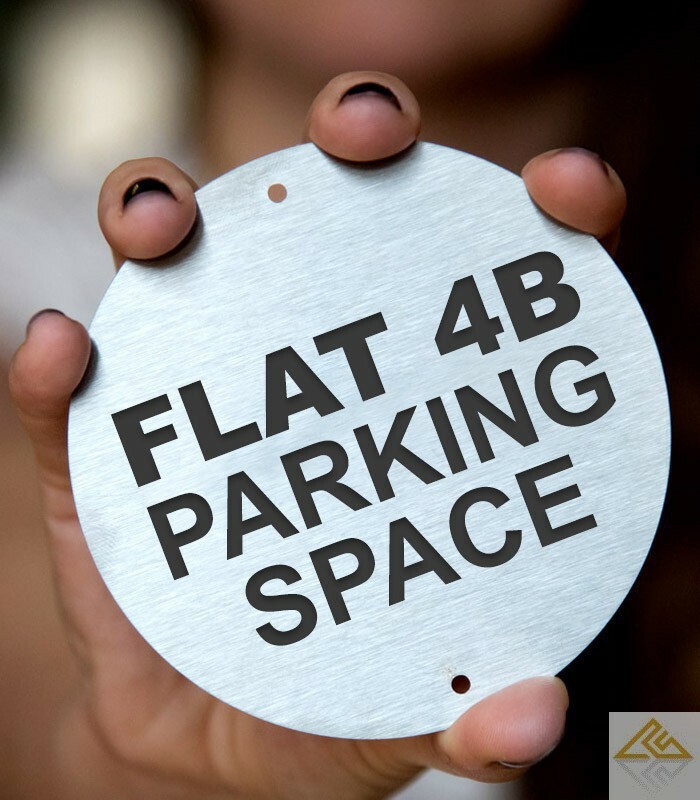 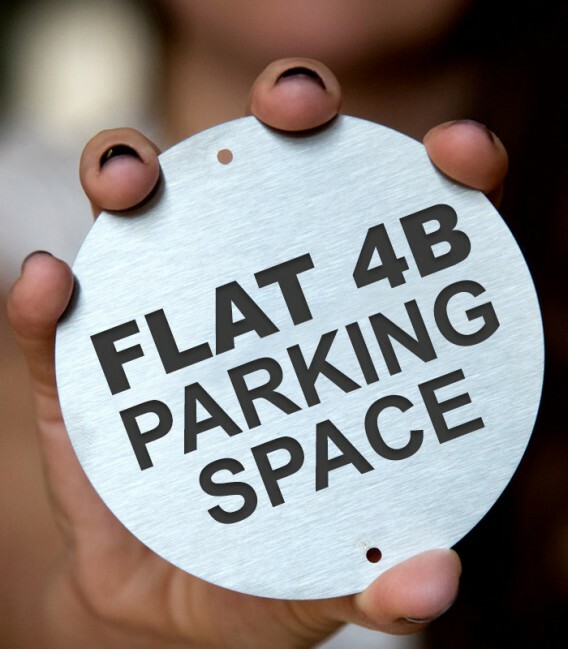 Our Stainless Steel 100mm Circular Namplates are cut from 316 grade material. 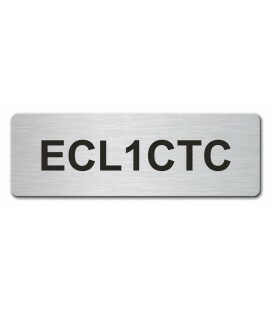 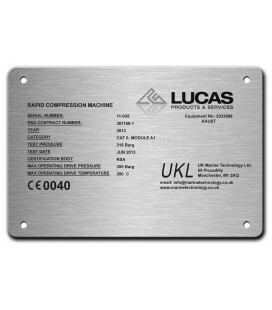 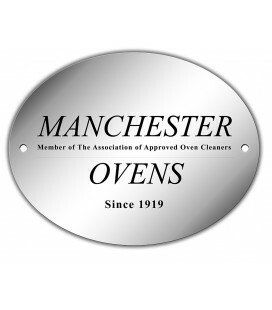 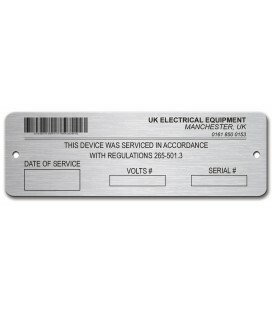 Lucas Products UK nameplates are laser engraved using the latest technology which permanently burns a marking onto the stainless steel metal for each engraved stainless steel name plate this improves readability of the text and then cleaned to a superior finish. 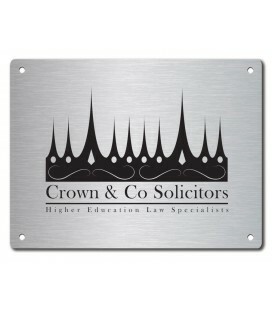 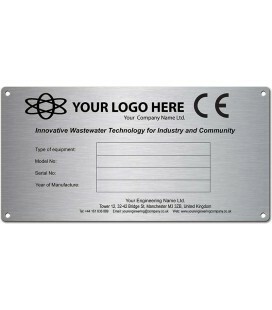 All our online nameplates at laser-engraved.co.uk are ideal for use outdoors due to their durable properties, resistance to harsh environments and UV and chemical resistance. 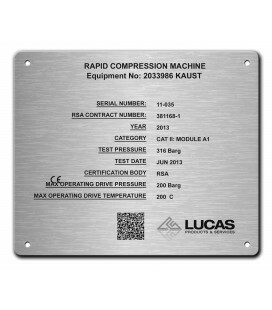 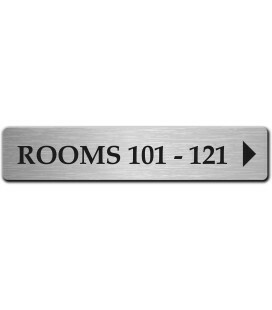 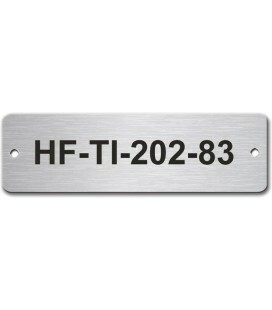 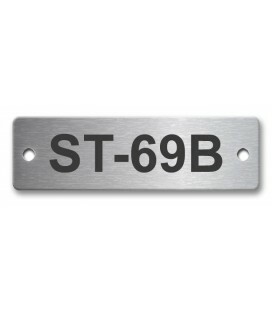 Lucas Products and Services' stainless steel name plates are made of the highest quality stainless steel, corrosion resistant, durable and useful for a variety of applications. 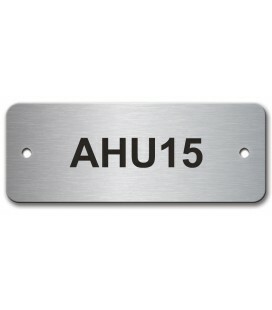 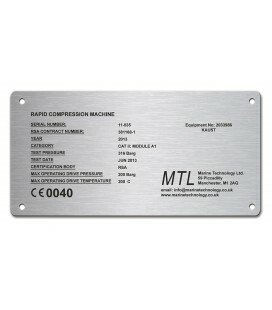 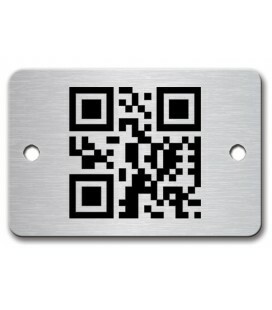 We laser engrave your text onto each name plate per your specifications. 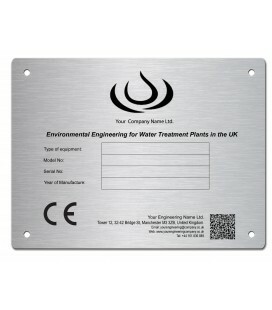 Your name plates are then meticulously cleaned, packaged and sent to you. 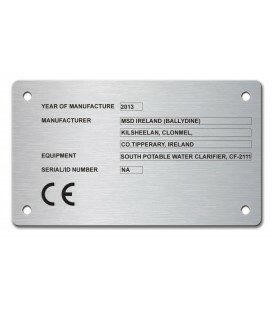 Simply upload your engraving data as a Excel, xls, xlsx, txt, or csv file at payment or email the data to be inscribed below. 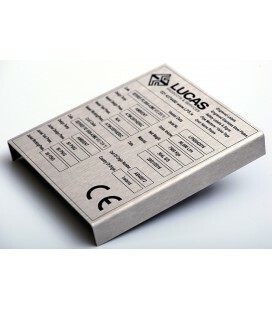 Contact a Lucas Customer Support Representative for a quote on bulk orders at 0161 850 0153.